The Grey Company goes back in time to talk about the Core Set and what it means to get into the game as a new player, to address some questions posed by listener Robert H (thanks!). We also offer some helpful tips to newcomers and talk about what Core cards hold up, and which don’t. Opening music from The Hobbit film soundtrack. Bumper music, as always, by Portugal. The Man. 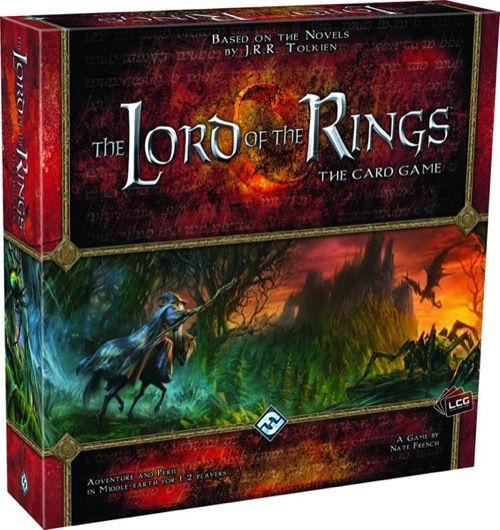 This entry was posted in Episodes and tagged core set, Fantasy Flight Games, LOTR LCG. Bookmark the permalink. Great podcast, but I was surprised no one mentioned Henamarth Riversong as being a core set staple! For solo play, I think he is a must have….and he’s the main reason I bought a second core set. This episode link looks broken. Can you repost it?